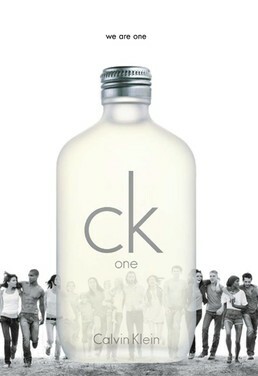 Remember CK One? Now the unisex fragrance is coming back on Jan 20th, which happens to be Obama's Inauguration Day. The new ad campaign aand a limited edition version set into a base that has a removable MP3 speaker which will retail for $50 (pictured above). 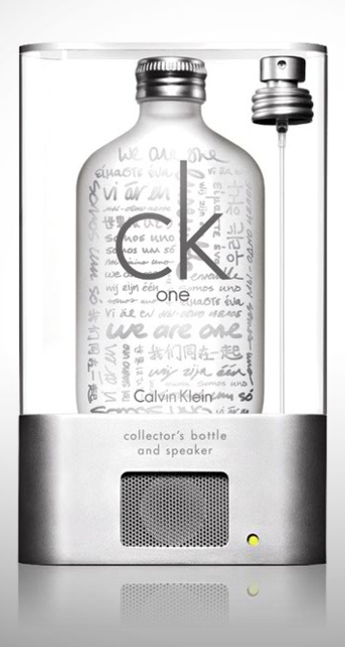 I love the added dose of technology now in the fragrance world. 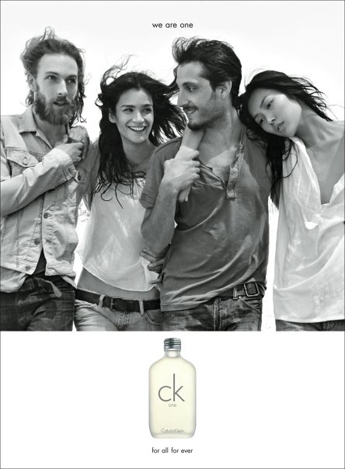 Read more about the relaunch of CK One at WWD.